Arsenal transfer target Isco is eyeing up a move to champions Manchester City in January. According to The Express, via the BBC, Isco wants to join Manchester City as he begins to fear his long-term future at Real Madrid. The Spanish giants have been heavily linked with Chelsea forward Eden Hazard and Isco is worried that the Belgian star will take his place. Arsenal are thought to be keen on a deal for Isco, along with Chelsea, but the Spaniard appears set on a move to Pep Guardiola’s side. 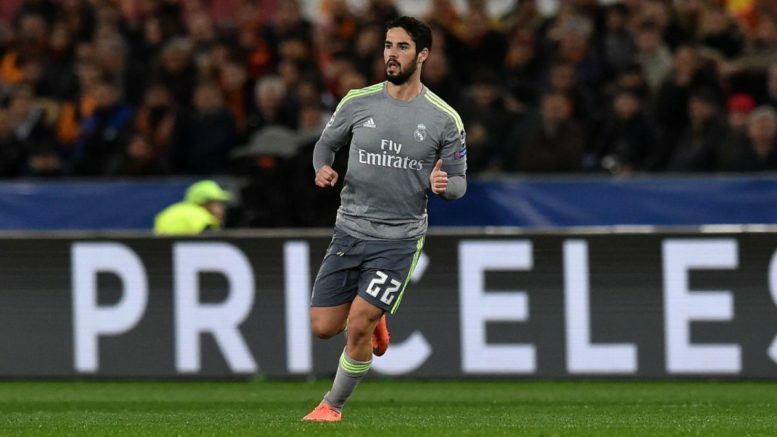 Isco had a superb World Cup for Spain and is regarded as one of the most talented midfielder in the world, which is why he has attracted interest from some of the best sides in Europe. Be the first to comment on "Confirmed: Arsenal transfer target Isco wants to leave Real Madrid – BBC"